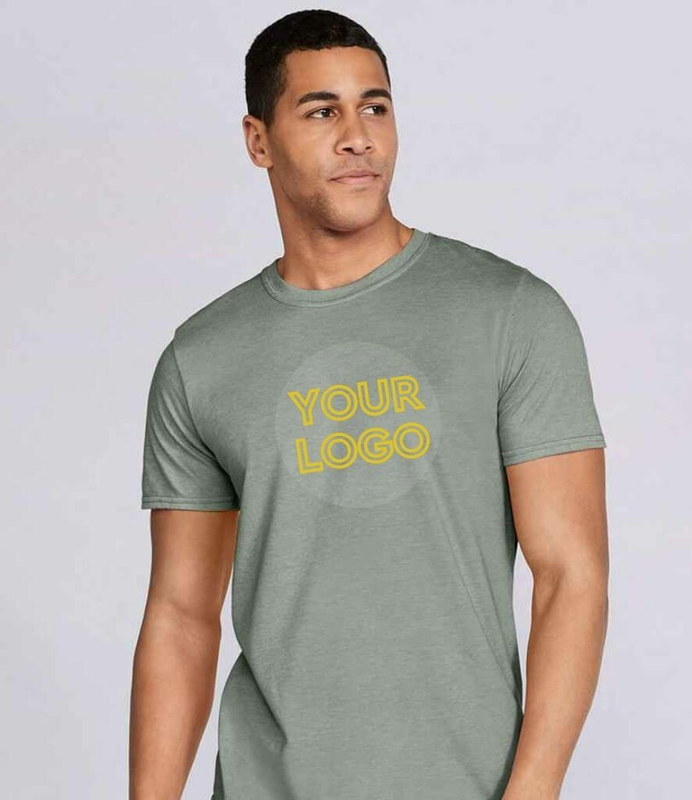 MyWorkwear offer an incredibly wide range of embroidered work t-shirts for all types of situations. If you are looking for embroidered t-shirts whatever the style, whatever the sleeve length we will have what you want. From heavy weight work t shirts in the winter to ladies camisoles in the summer you can choose exactly what will be needed for your specific work environment. These embroidered t-shirts are made from a variety of materials including cotton and jersey, all of which are easy wearing and easily washable for optimum work wear. Choose from a variety of colours and with the option of personalised embroidery for those who want to add that professional touch to their uniform or work t shirts this is the place . 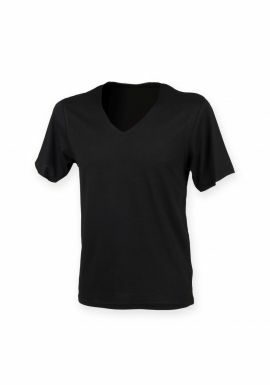 Browse through our garments until you find the embroidered t-shirts that will suit your needs and your work environment. All our embroidered t shirts come with a guarantee of high quality standard from great manufacturers. So for great work t shirts and leisure clothes choose a name you know you can trust. All of the T-Shirts from MyWorkwear are designed for durability and to last as long as you do (almost). Offering a massive range of styles and patterns and colours for your requirements.